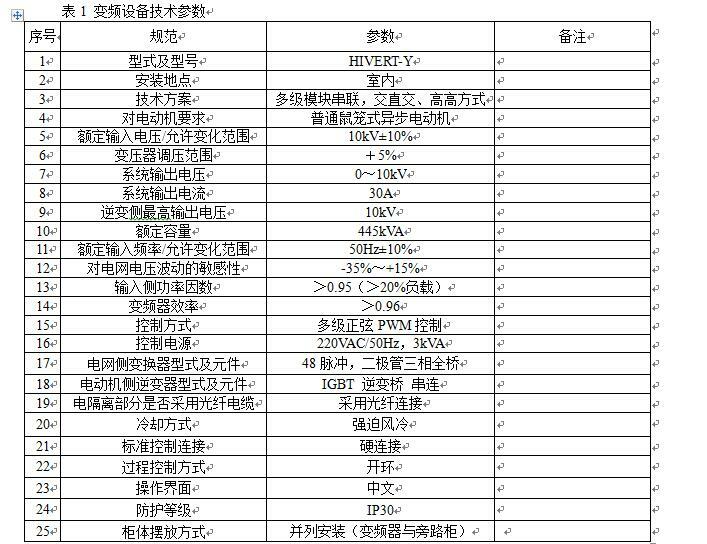 Abstract: Because of the continuous expansion of the scale of modern production, all kinds of high-power high voltage motors are widely used in production. 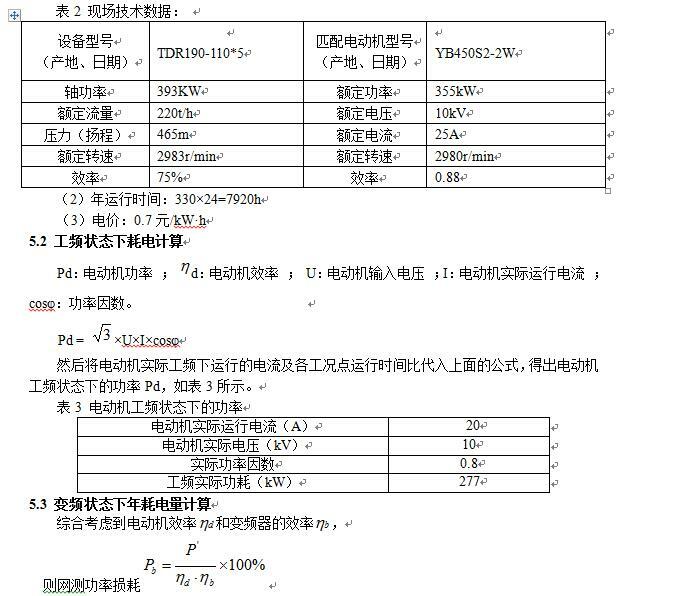 The energy saving technology and production technology of high voltage motor are the key problems in production. 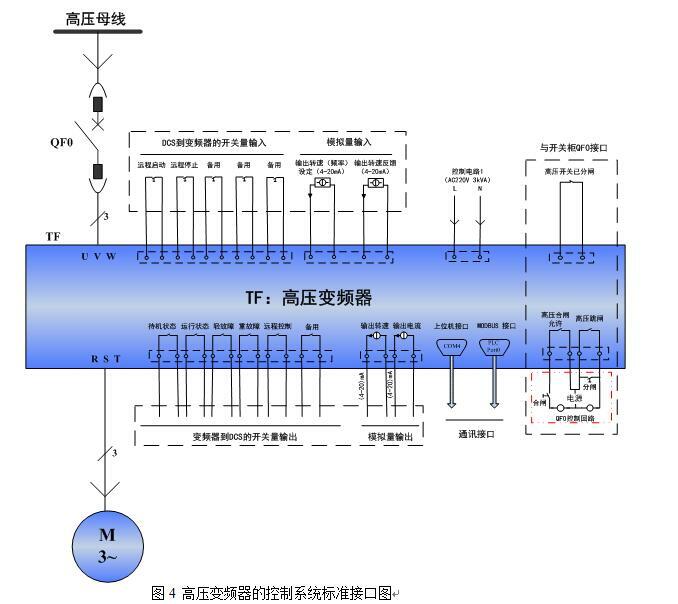 With the development of the technology of the thyristor (insulated gate bipolar power transistor - IGBT, gate controlled thyristor - IGCT and electric power inject type insulated gate thyristor - IEGT), high voltage inverter has been popularized in the production of industrial and mining enterprises. 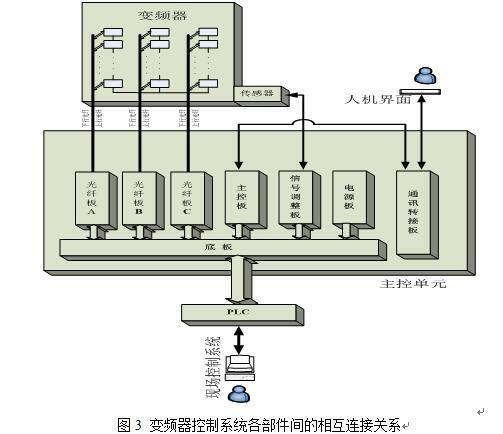 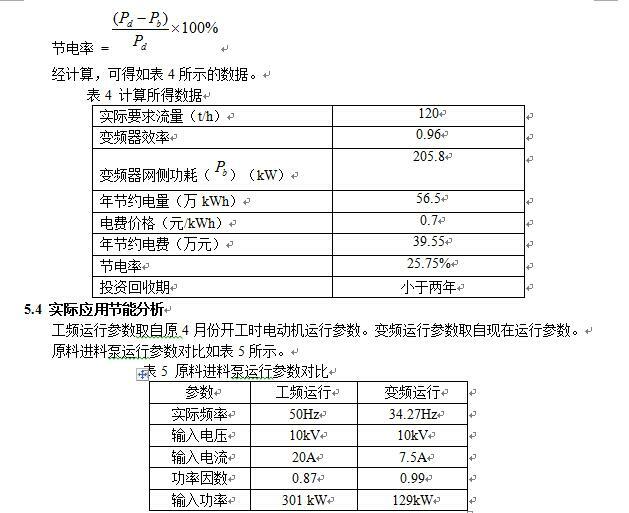 Taking the high voltage frequency converter of the feed pump motor of our company as an example, this paper makes a preliminary analysis of the application of the high voltage inverter in the actual production.